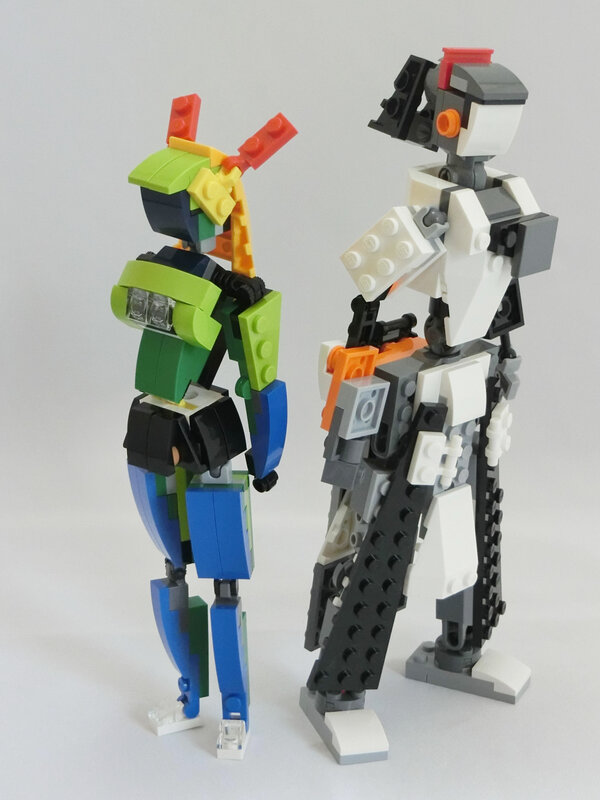 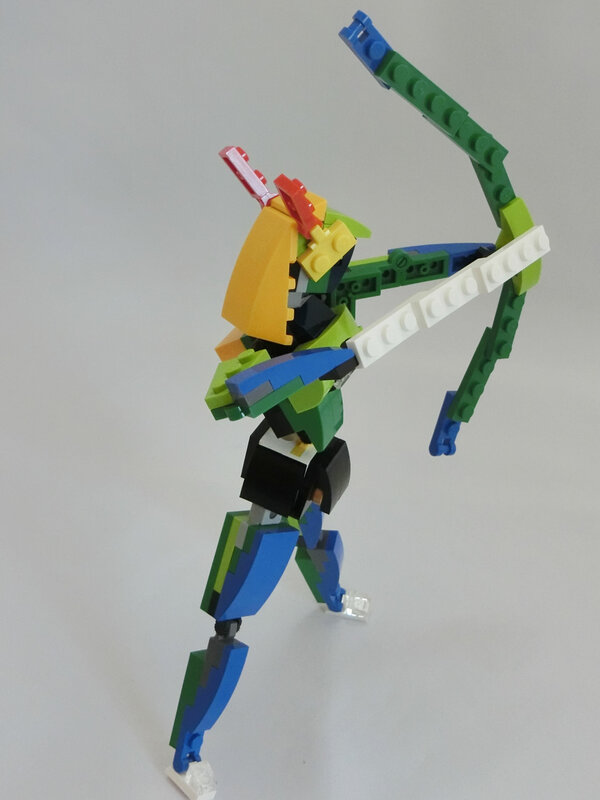 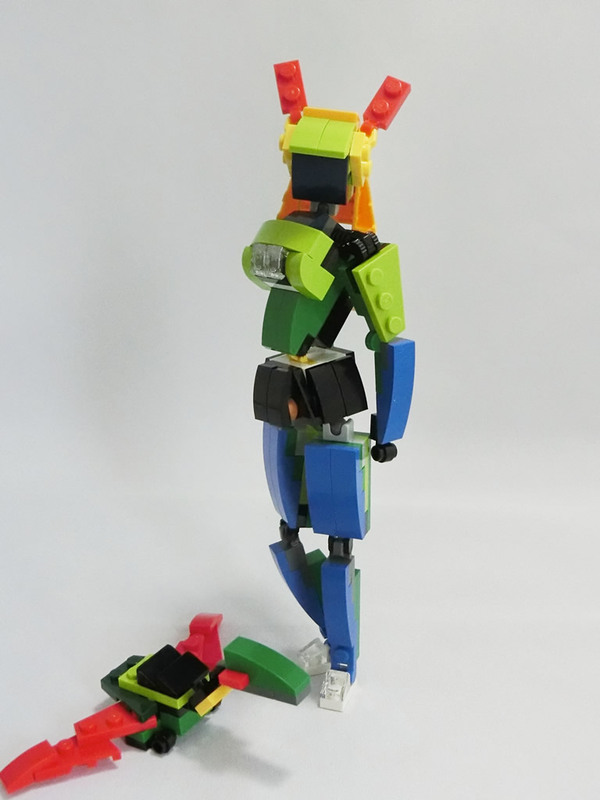 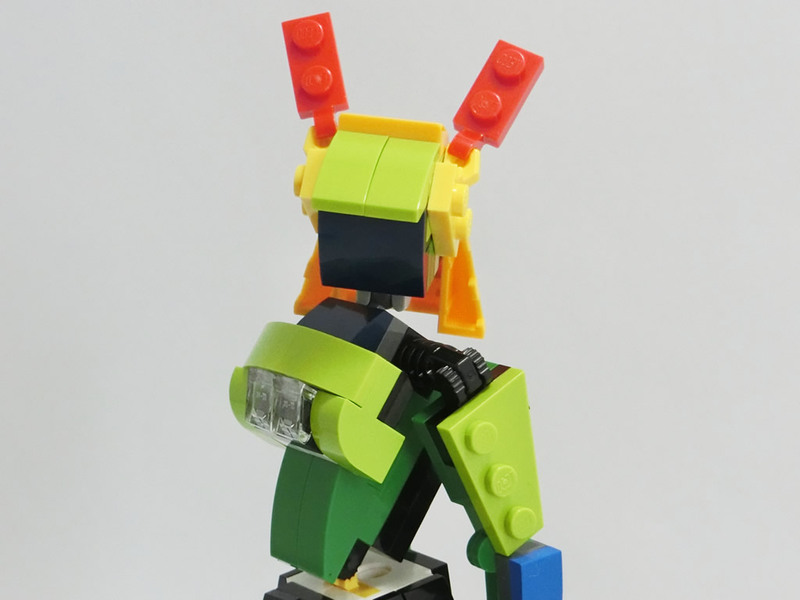 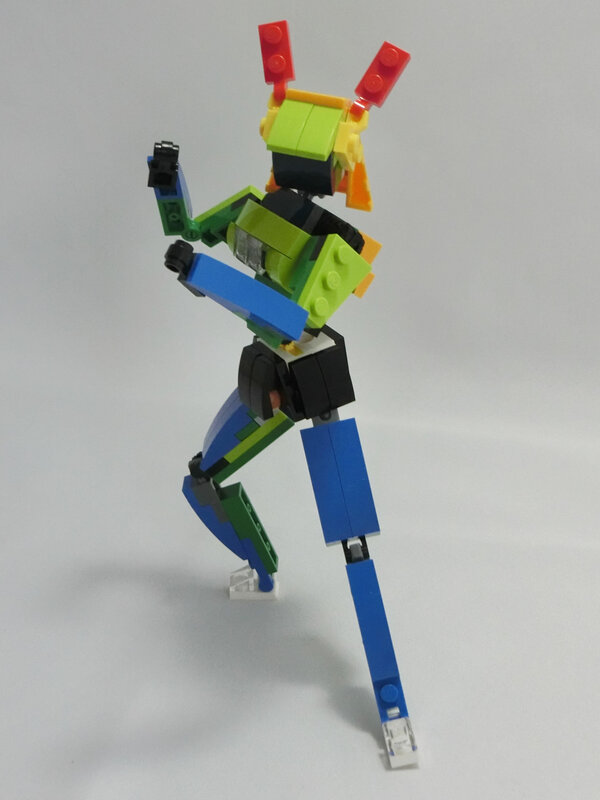 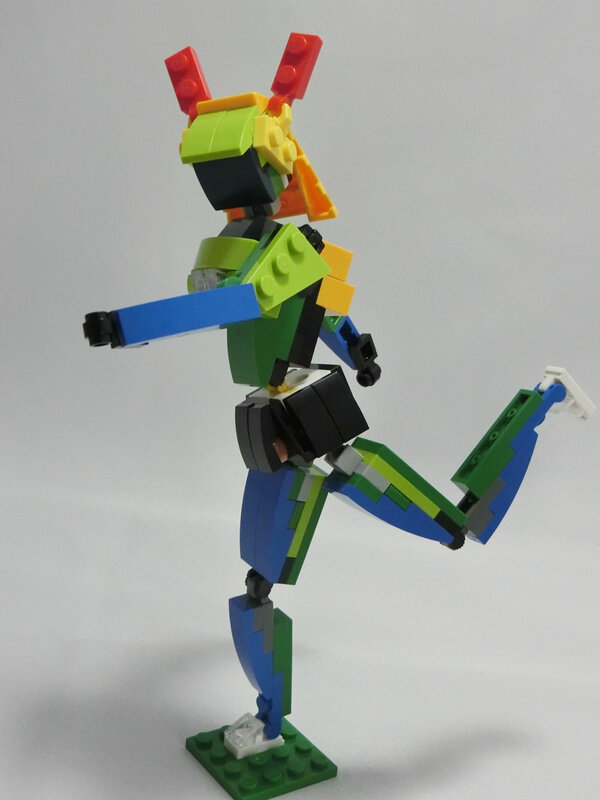 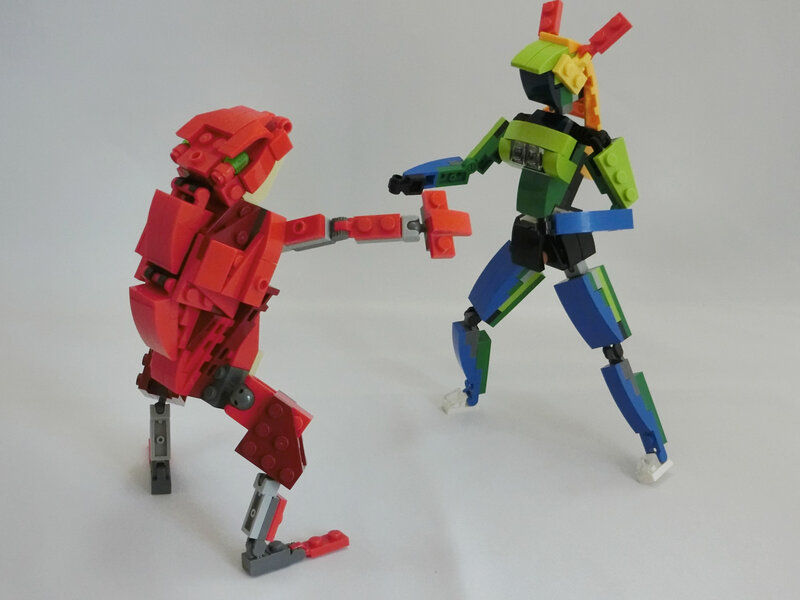 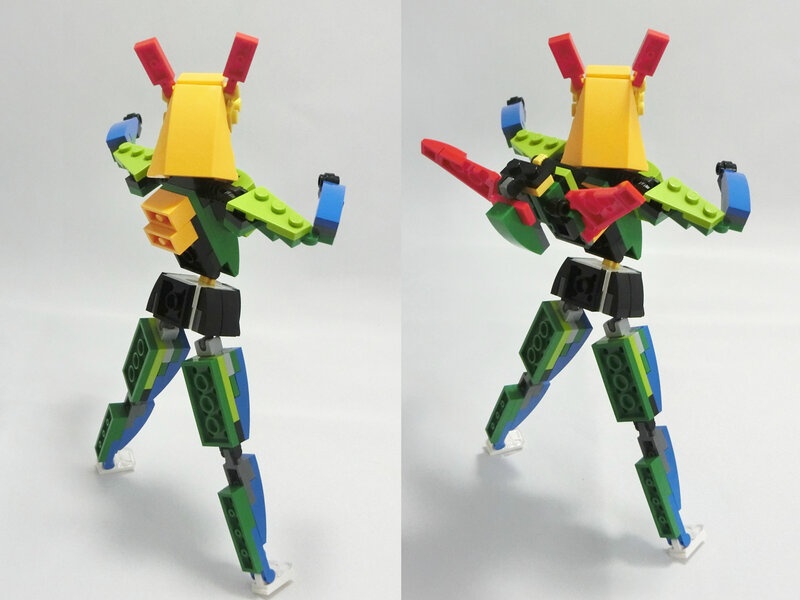 Android 31031 | Let's Enjoy LEGO! 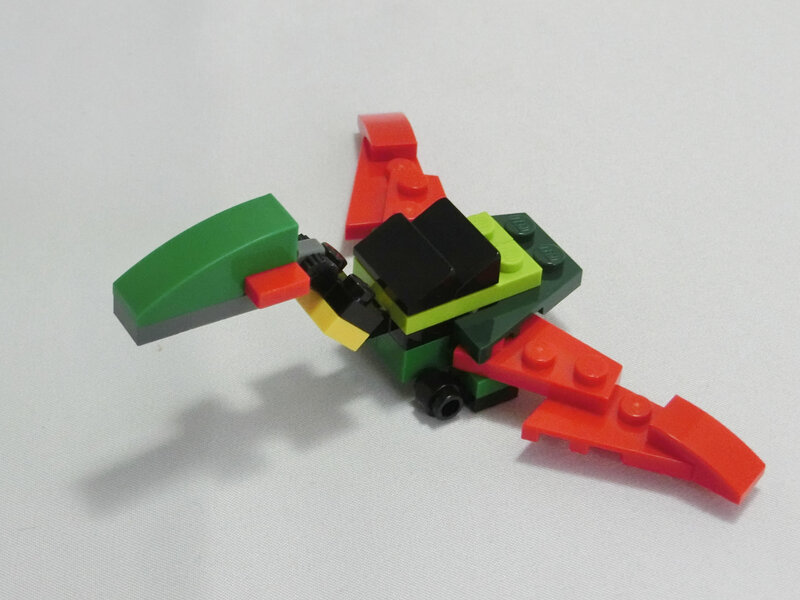 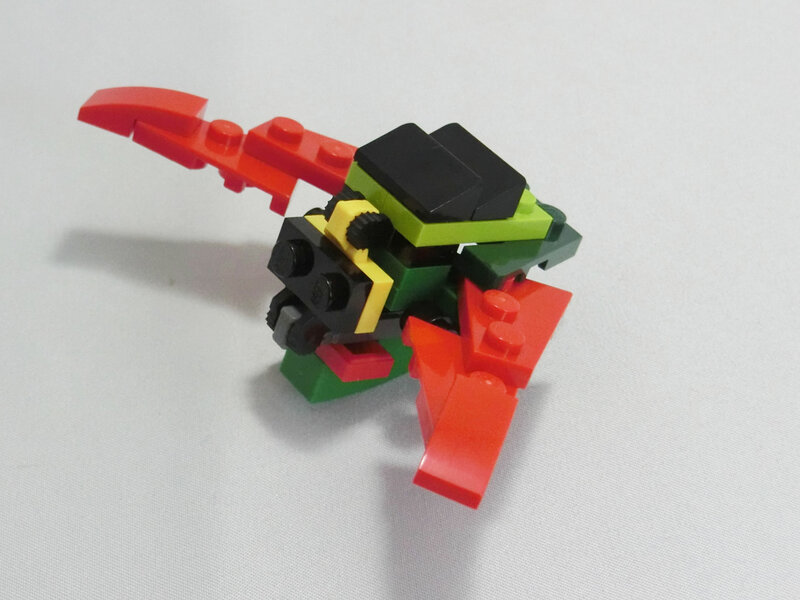 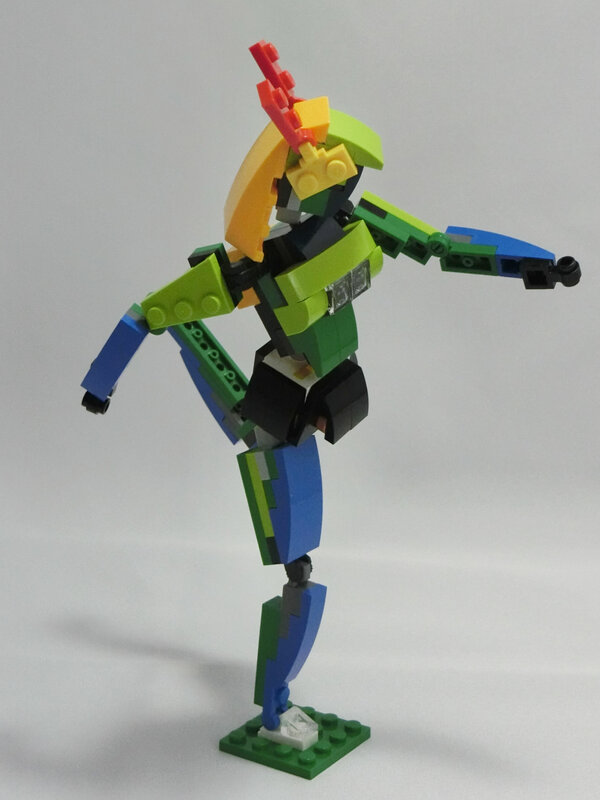 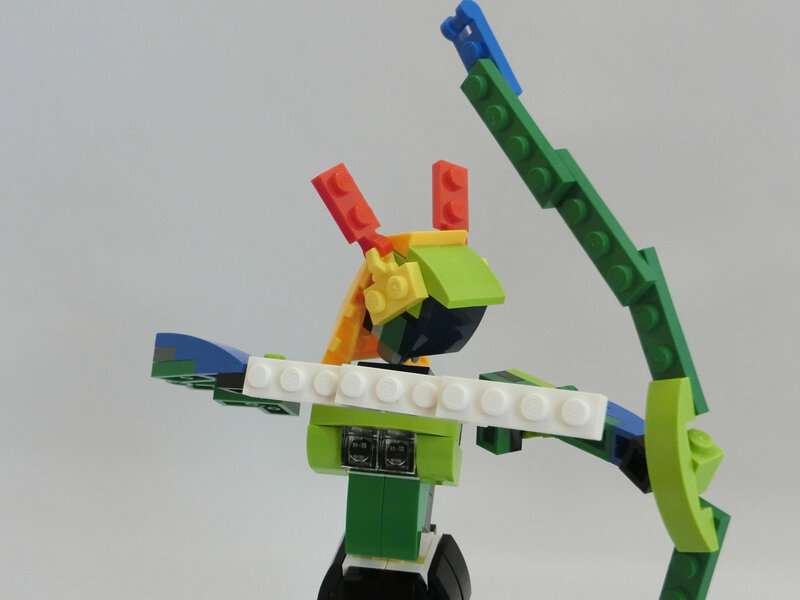 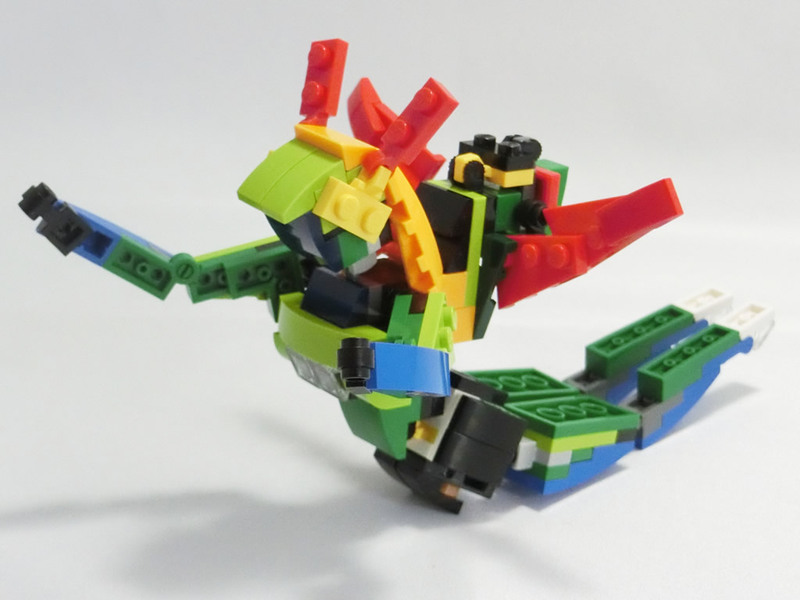 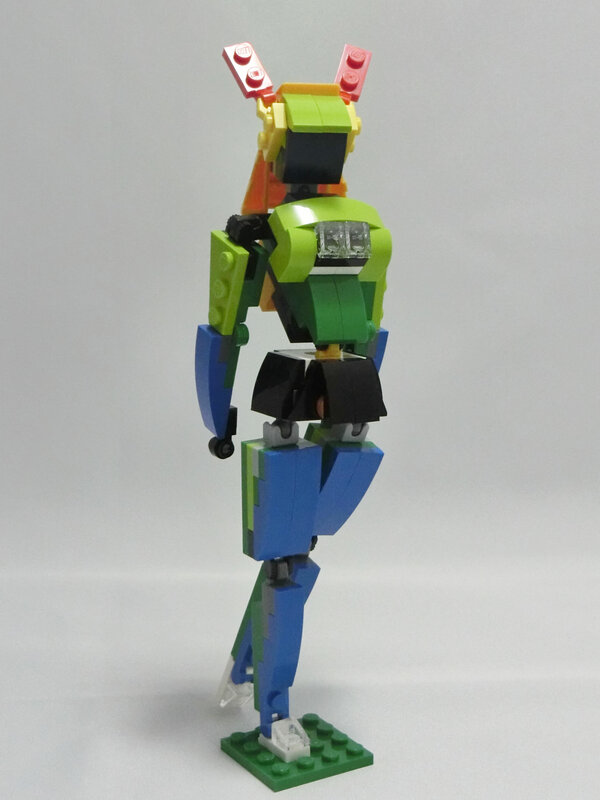 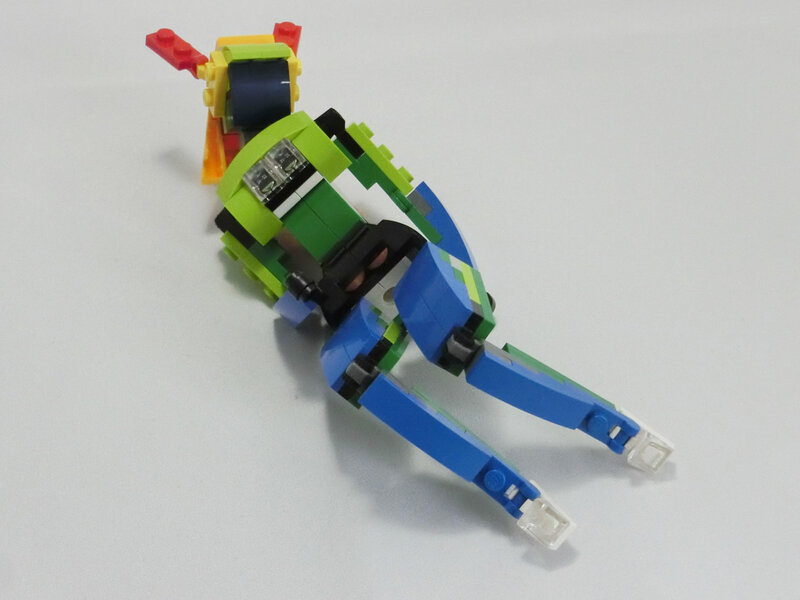 This is “Android 31031” that is alternative models from LEGO Creator 31031 Rainforest Animals set. 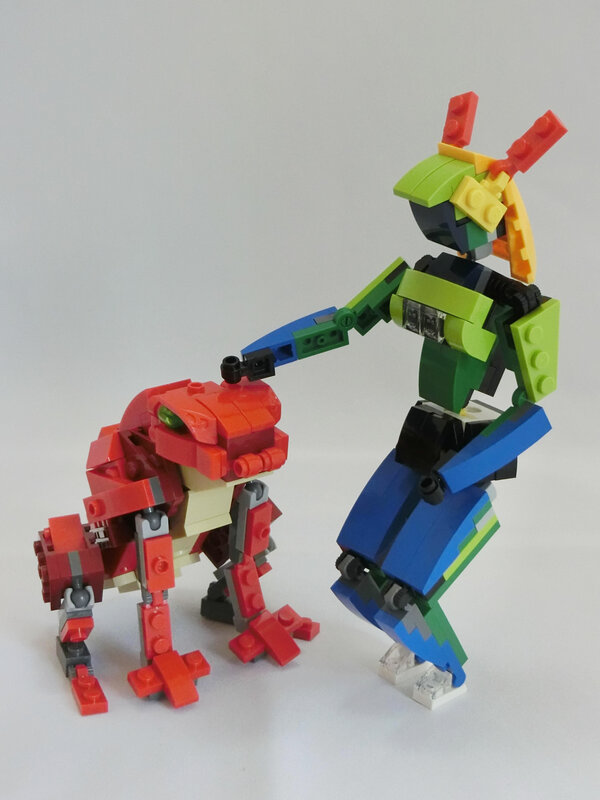 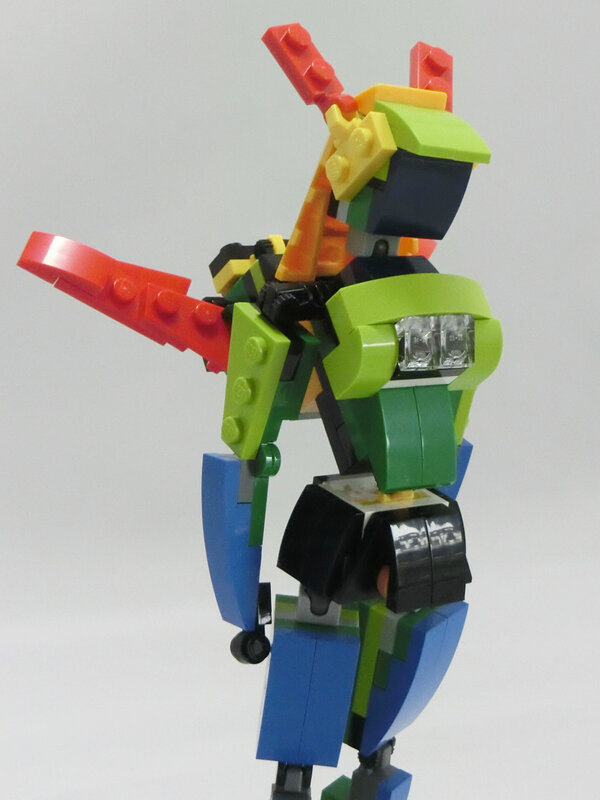 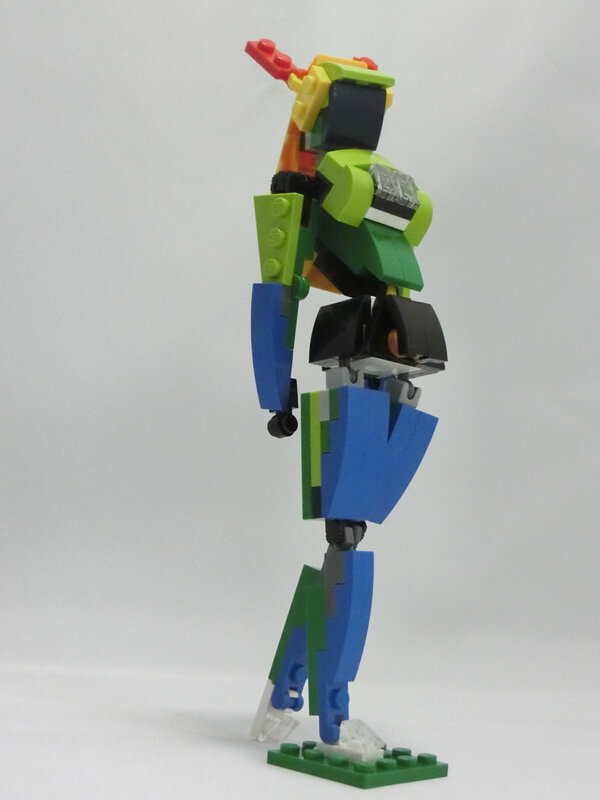 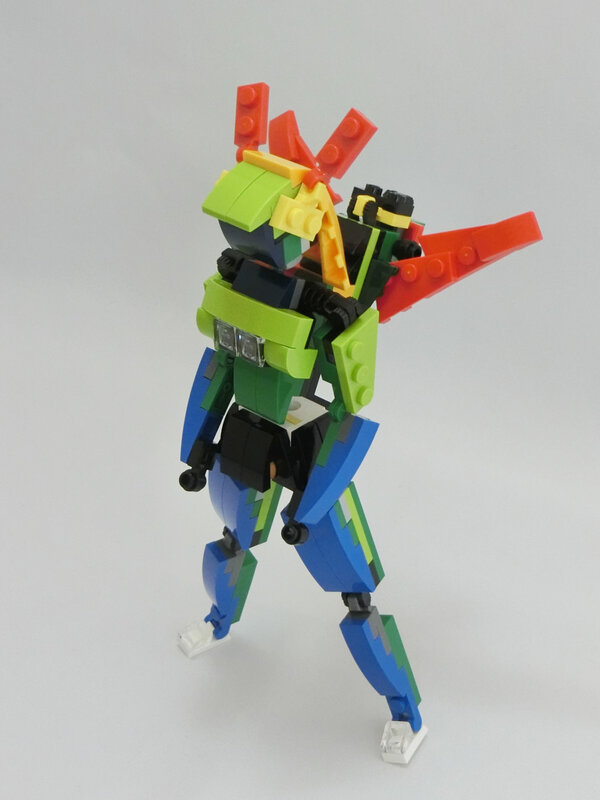 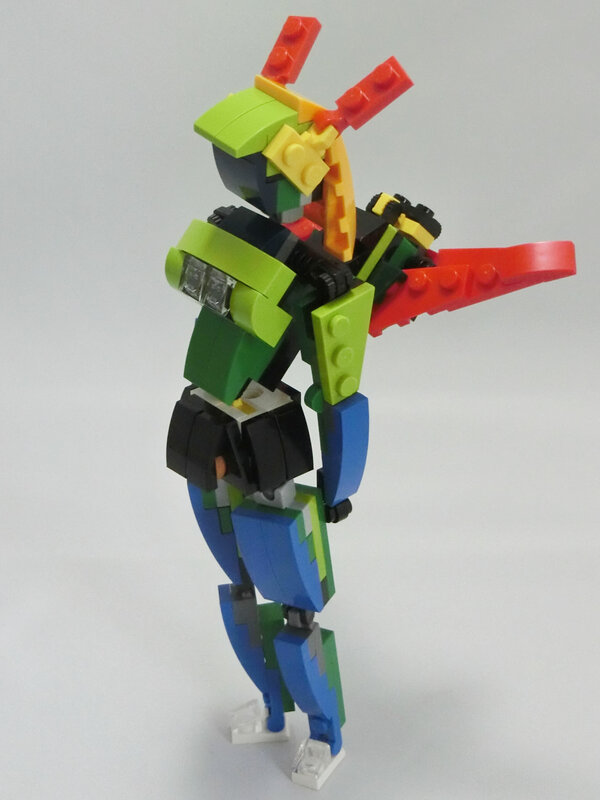 This is a submitted entry to The 3rd PlusL Model Building Contest (2015/08/03～08/23).